Slideshow: How Much Nitrous Can a 5.3-Liter LS Withstand? The 5.3-Liter LS is a stout motor, but how much nitrous can it take? 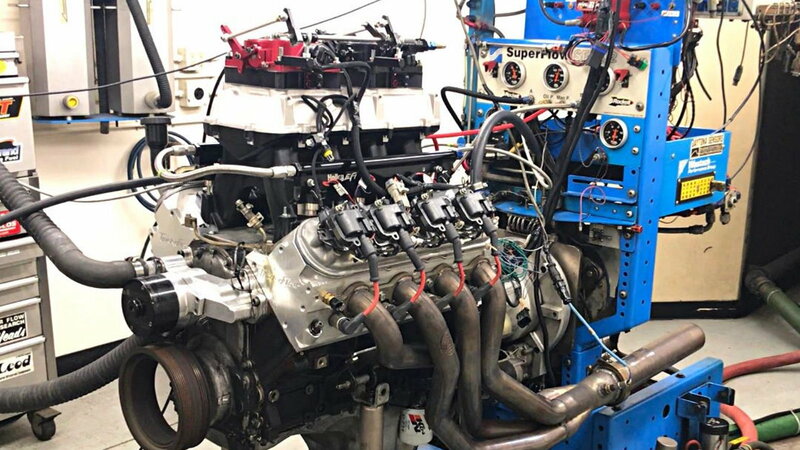 The guys at Hot Rod Magazine made headlines in the LSX world when they took a stock 4.8L truck motor and added twin turbos along with stout heads, cam, and intake package. The end result was over 1482 hp before the engine tore itself apart which was extremely impressive. The nitrous guys wanted a piece of action which led to this 5.3L LS build to see how much spray a stock 5.3L can handle before it implodes. The high-mileage block was sourced from a local junkyard and the build began! 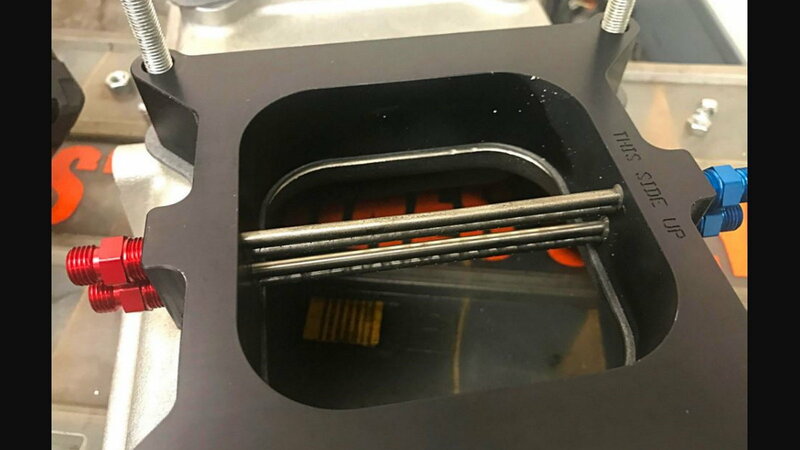 Due to the increased cylinder pressures introduced by big nitrous hits, the team expanded the ring gap to avoid cracking the piston at modest nitrous levels. All other bottom end components remained stock, including the crank, rods, and bearings. >>Join the conversation about nitrous and the 5.3-Liter LS engine right here. Keeping your cylinder heads in check! 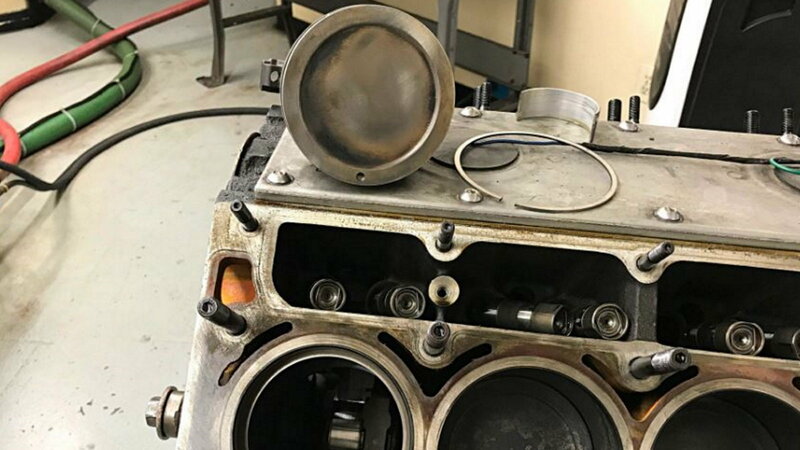 It is key to avoid cylinder head lift during nitrous hits and the stock head gaskets and head bolts are not ideal for high HP applications! 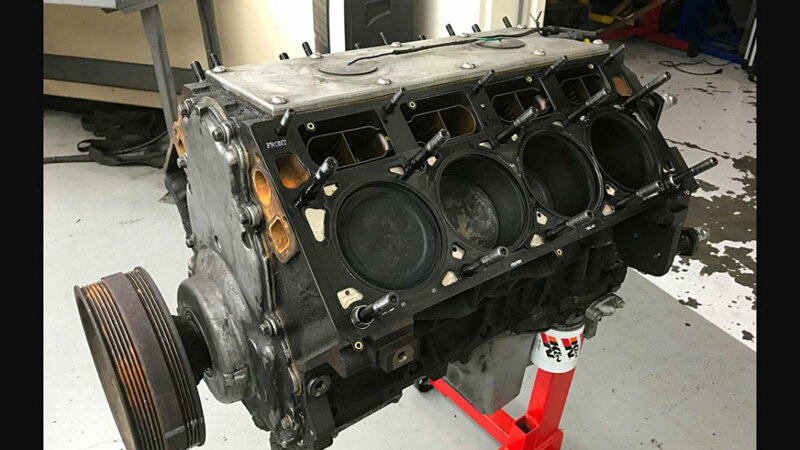 For this build, the stock pistons were reinstalled to allow for the install of Fel-Pro MLS head gaskets and ARP head studs. Heads and cam to support the extra juice! 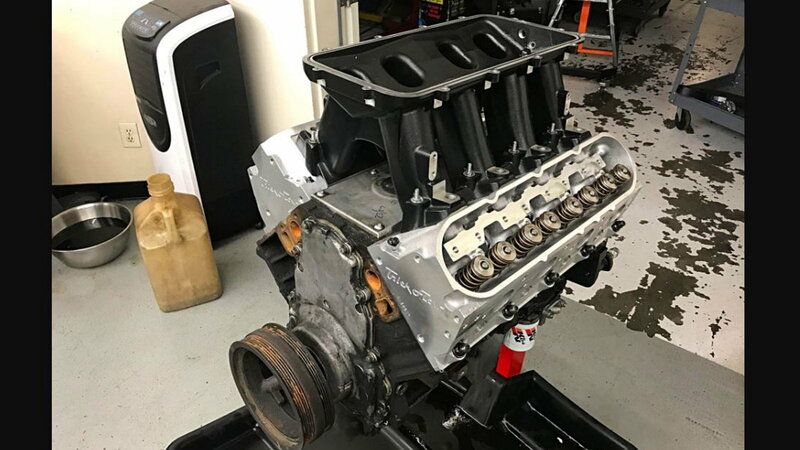 The stock cam was replaced with a healthy BTR Stage 4 LS3 cam (0.618/0.596 lift, 233/250 duration, 113+3 LSA) which has proven to be effective for cathedral port nitrous applications. Trick Flow GenX 220 Fast-as-cast cylinder heads provide massive ports for this 5.3L motor. A Holley High-ram intake system with provisions for two 4150 throttle bodies completes the top end of the motor. The end results is a strong naturally aspirated motor that produces over 503 hp at 6,800 rpm and 408 lb-ft of torque at 5,500 rpm. A serious nitrous plate setup! A pair of NOS pro plates is capable of flowing over a 1000 hp of nitrous combined which was more than you should ever run on this 5.3L. 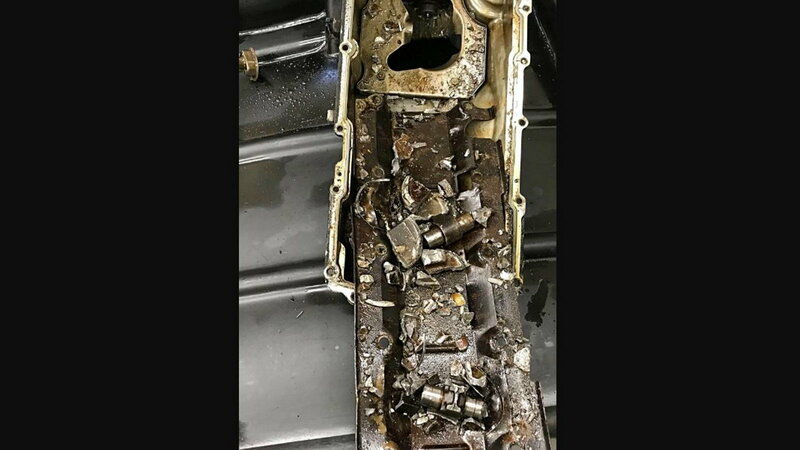 Holley’s HP management system and 120lb injectors were used to feed this motor and resist detonation as much as possible! Here come's the moment of truth. On the first stage of nitrous, the motor made a healthy 665 hp but the team was obviously in search of more! On the second stage, over 825 hp was produced which was more like it. Just for kicks, both stages were fired at once and the motor imploded! Unfortunately, it looks like the turbo guys win this one!